Faith Connors' origin story will be told on June 7. 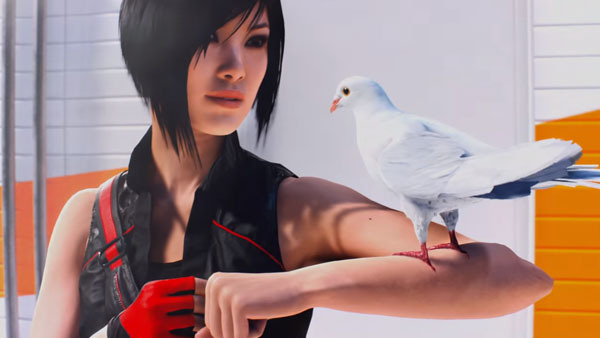 Electronic Arts and DICE have released the launch trailer for Mirror’s Edge Catalyst two weeks ahead of its release date. Mirror’s Edge Catalyst will launch for PlayStation 4, Xbox One, and PC on June 7 in North America and June 9 in Europe.